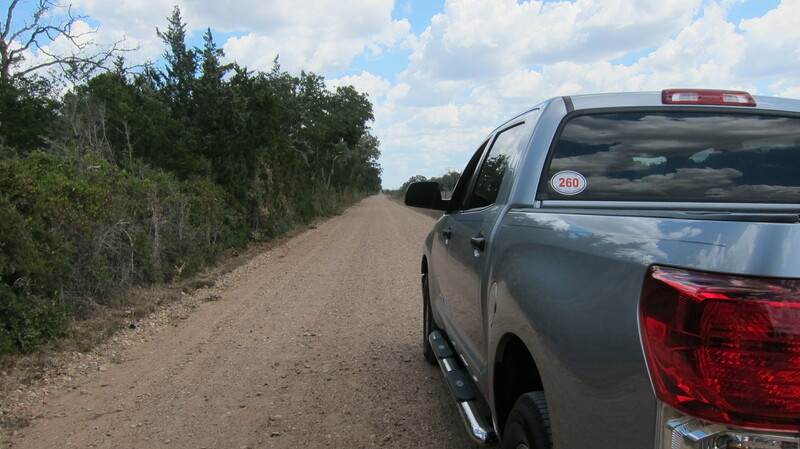 A little more than a week ago, I spent some time looking at my Texas map to plan my next back roads adventure. 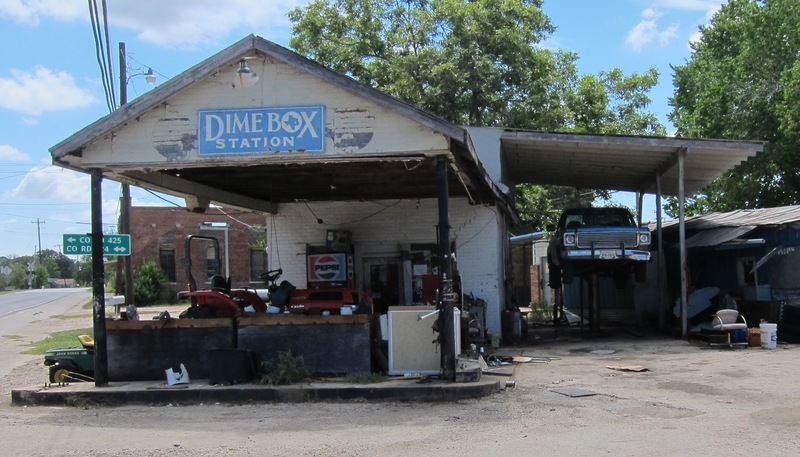 When I saw the little town of Dime Box on the map, I knew that was where I needed to go via the most meandering route available. I can’t say enough about the therapeutic value of these one-day back roads adventures. The windshield time on our beautiful Texas back roads gives me lots of room to breathe and plenty of time to pray and to think deeply about a lot of things. And today, I needed this time more than ever. 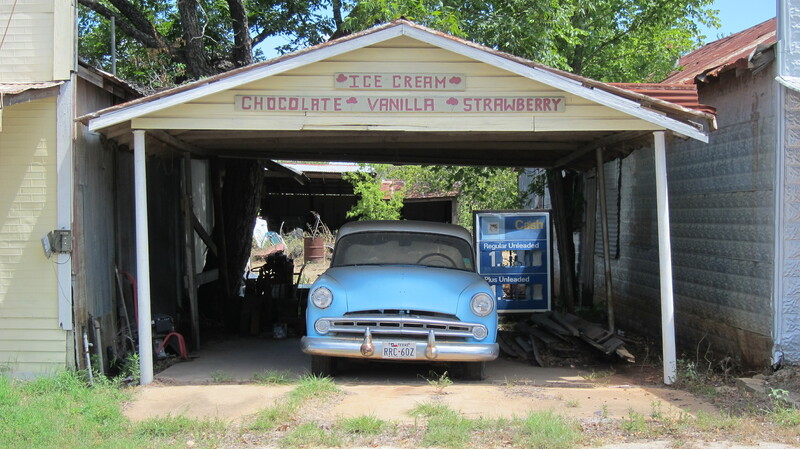 I woke up this morning anxious to hit the road to Dime Box, a small community located 12-miles northeast of Giddings. The town was founded sometime between 1869 and 1877 by a man named Joseph S. Brown who built a sawmill about three miles northwest of the present community. Within a short period, other settlers came to the area and the community became known as Brown’s Mill. 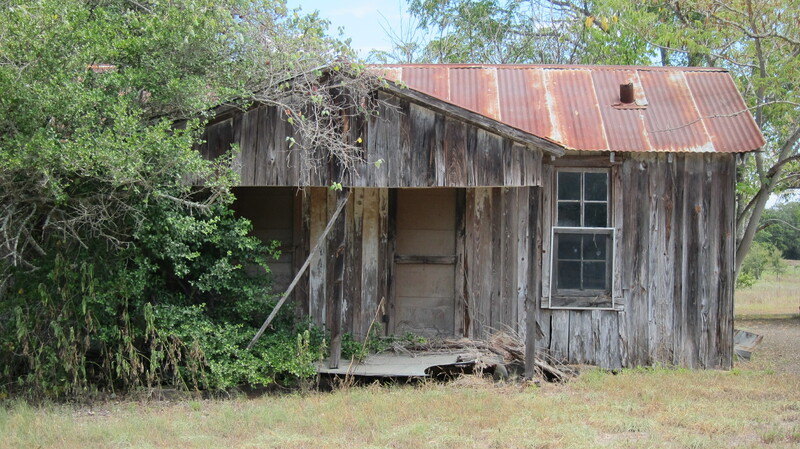 Brown’s Mill had no post office in its early days, so settlers placed their outgoing mail and a dime in a box in Brown’s office for weekly delivery to Giddings. However, when the postal service officially opened a post office in Brown’s Mill in 1884, they asked that the community be renamed to avoid confusion between Brown’s Mill and Brownsville. The community was then renamed Dime Box. In 1913, when the Southern Pacific Railroad built a line three miles from Dime Box, the folks there moved closer to the railroad. 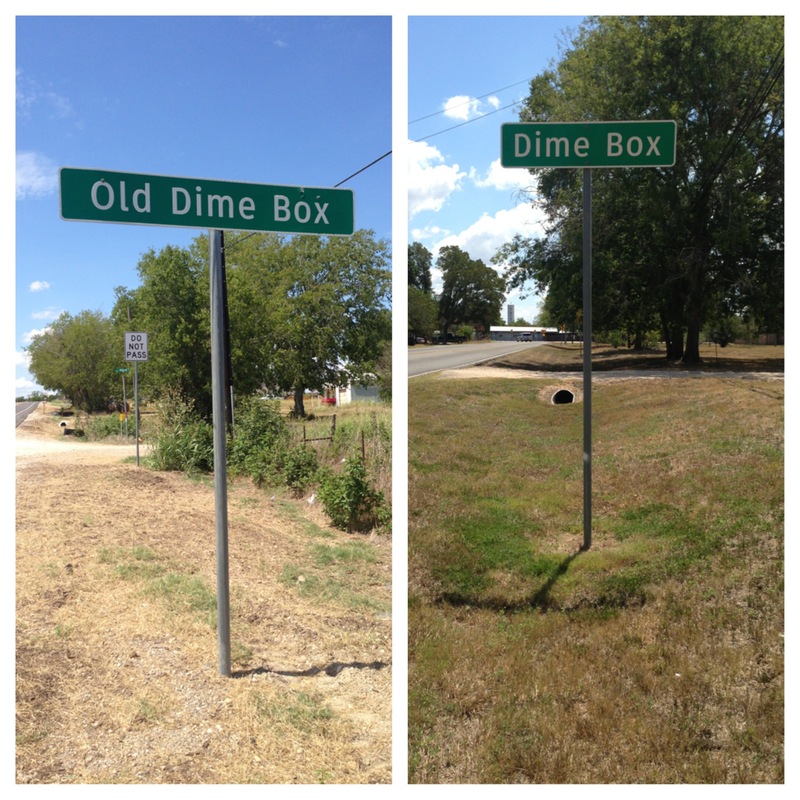 The original settlement became known as Old Dime Box and the new one became known as Dime Box. The railroad brought in new settlers and, at its peak, the population of Dime Box grew to five-hundred. The population has since declined to a little more than two-hundred people. Dime Box had its fifteen-minutes of fame in the 1940’s when a CBS broadcast kicked off the national March of Dimes drive from Dime Box. Today, Dime Box is a quiet little community. I drove slowly around town and stopped to chat with one fellow who was walking down the street. I enjoyed my brief time in Dime Box but also enjoyed the journey to and from there. I always see the journey as an important part of the adventure. I lost track today of how many times I stopped along the way to take pictures and to explore old abandoned houses. While I liked making some new back roads discoveries today, I am especially grateful for the quiet time and the opportunity to reflect on a number of things weighing heavily on my heart. Today, my truck was my prayer closet. 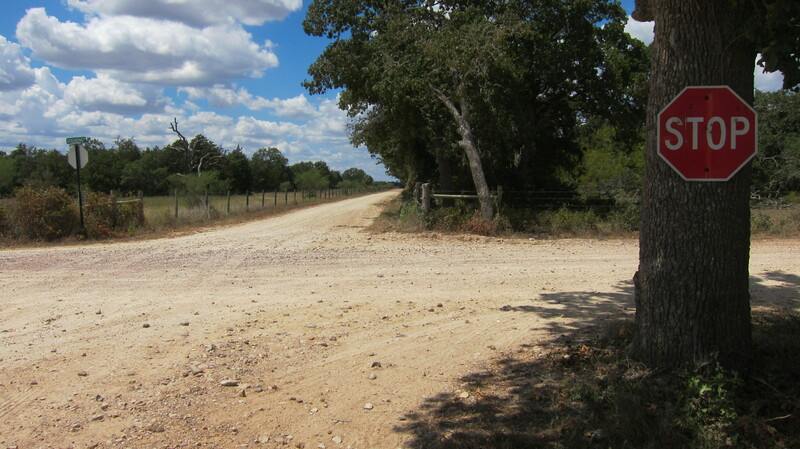 God refreshed me with insights from His Word and through some great praise music — all in the context of some lonely and scenic Texas back roads. I’m glad I don’t have to place my concerns in a letter box, pay a dime, and then wait a week for them to be delivered to God. He is always happy to hear from us and works much faster than the postal service. The stories of Your road trips and reflections as you drive around Texas are a total joy to me. I do hope that you compile a book of them – I feel God is your passenger, chatting to you along the way. Thanks for your kind words, Jackie. I really do enjoy these one day adventures. Hope to write and compile more stories around the Lone Star State as God gives me opportunity. Thanks, Marcia. It was a good day for me to spend time with the Lord.